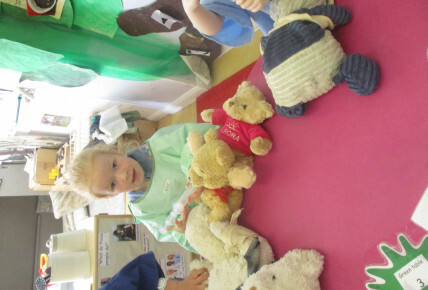 Children in Pre-school at leicester Blaby had a visit from some very special trainee Doctors this week to hold their very own Teddy Bears Hospital. 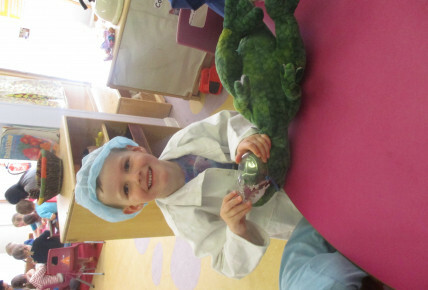 5 junior Doctors joined us and held small workshops for the children. 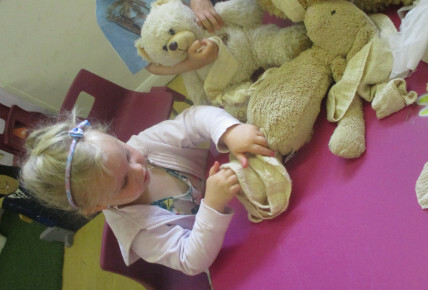 The children brought in teddies from home and broke down in to small groups with their key person to move around work stations learning new skills. 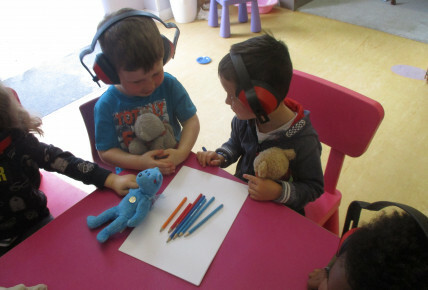 We looked at our 5 senses and what happened if these were not working properly, organs in our bodies and where abouts they were, we took our teddies on a journey in a toy ambulance to a hospital where we had to check them over for injuries, help them breathe, give them an injection and bandage them up!! 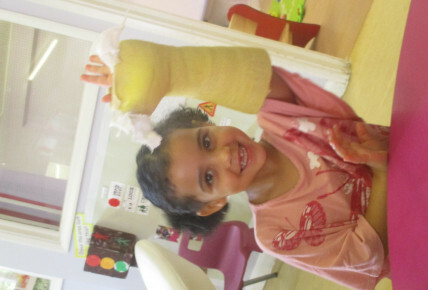 We also got to look at and feel some bones (not real!) and look at the skeleton for where we would find these in our own bodies. 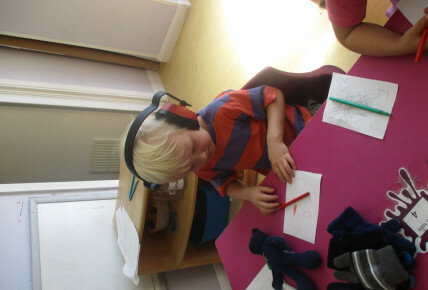 The children have really enjoyed taking part in these activities and we will be extending these within the setting!